New Hampshire residents cherish their forests, which often provide the economic base for small communities. But the state has been rapidly losing rural and forested land each year to development. In 2001, residents of Freedom, New Hampshire, organized to protect 2,660 acres of forest surrounding nearby Trout Pond, the largest tract of undeveloped land in the area. We worked with the Friends of Trout Pond and the Green Mountain Conservation Group to raise funds to protect the land, including funds from the federal Forest Legacy program. 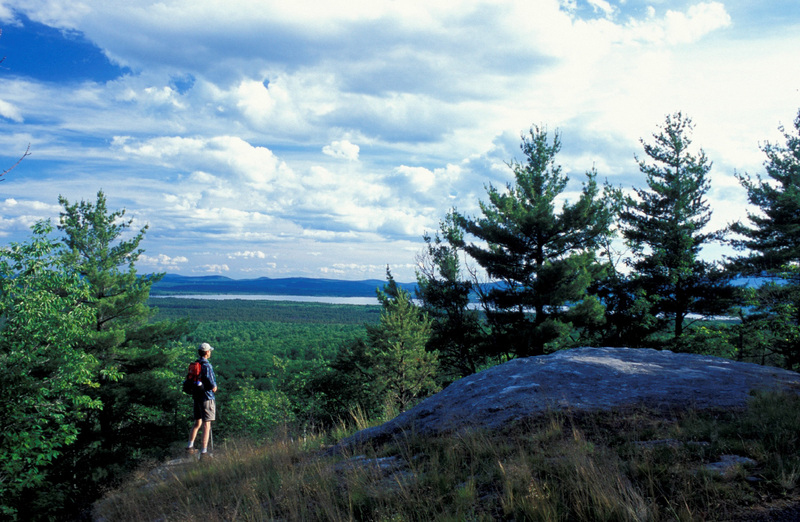 In June 2005, the land became the Freedom Community Forest, connecting several other already conserved properties to create a 5,300+ acre area of conservation land in the Lakes Region of New Hampshire. A conservation easement allows sustainable logging while protecting the local watershed, wildlife habitat, and recreation.